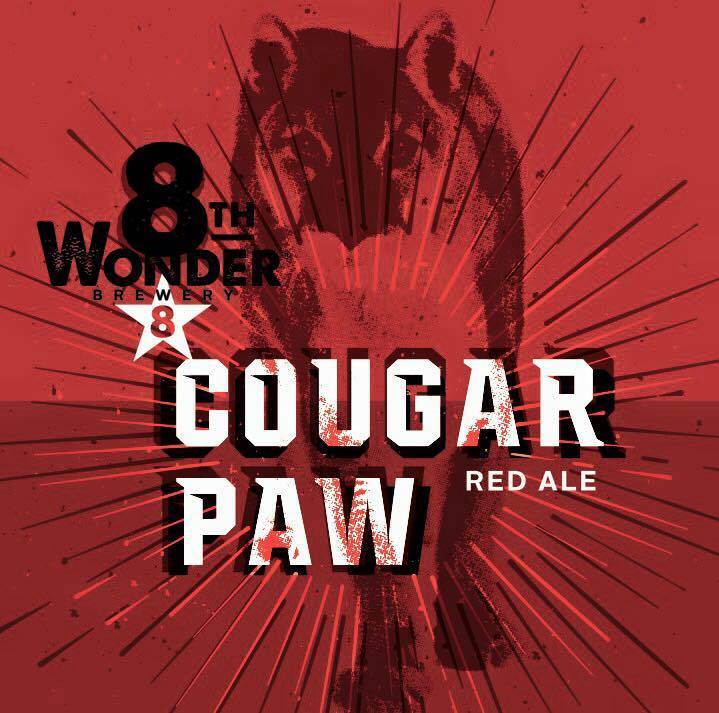 We just added this great new beer from the team at 8th Wonder Brewery to our tap wall! 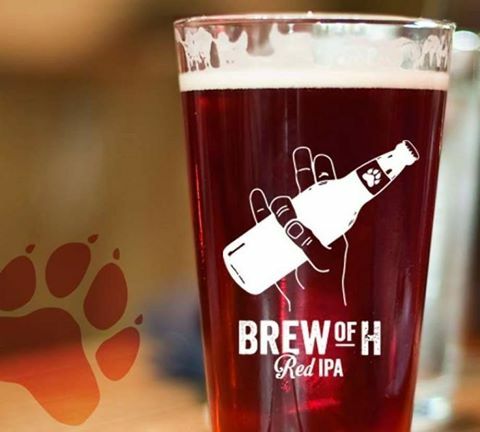 We have Brew of H on tap! Another great beer from the folks at No Label.